Exchange Membrane (AEM) Electrolyser is used to produce high-purity hydrogen gas from water and green electricity. 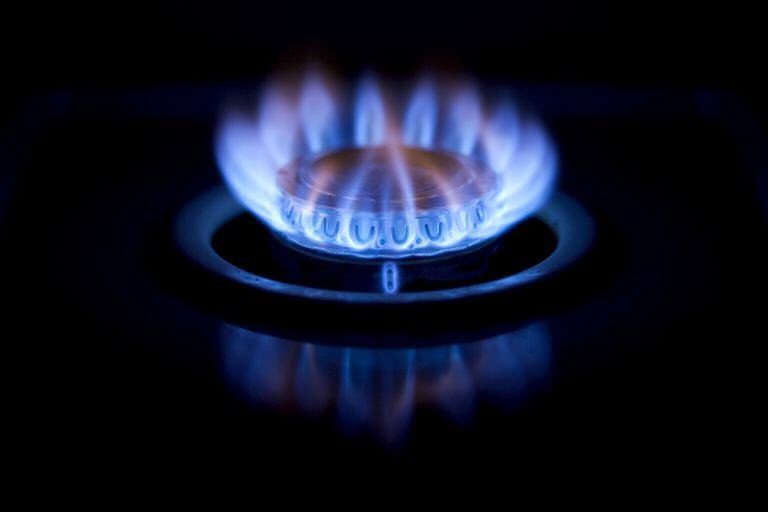 In this project, the hydrogen gas will be supplied through a pipeline to the boiler room of a nearby apartment and provide heat to its residents. 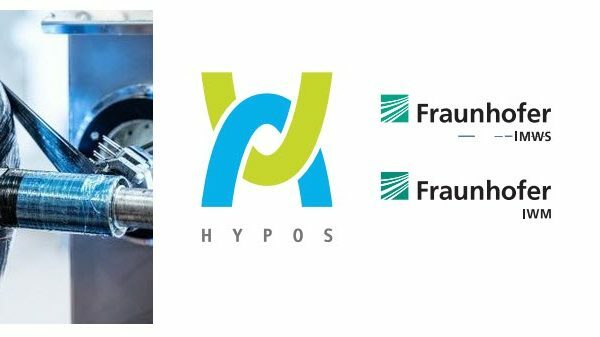 Eight units of the electrolyser will produce a total of 4 Nm3 of hydrogen gas per hour. The EL 2.0 is extremely flexible and modular by nature. Rack-mountable in standard 19” cabinets, it can easily be stacked to form larger electrolyser systems. 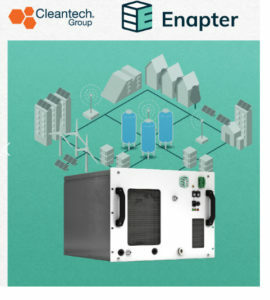 It is compact and simple to set up and operate using Enapter’s Energy Management System (EMS). 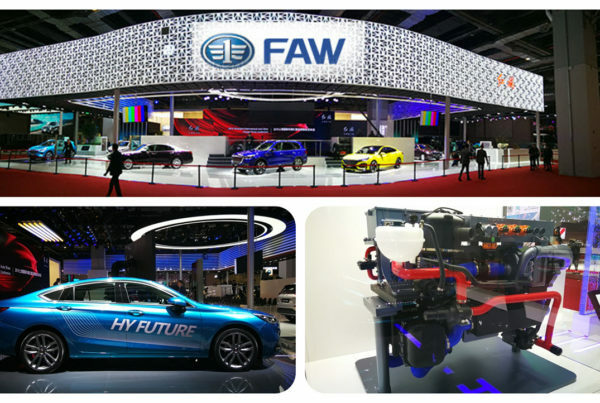 The EMS provides insights on the hydrogen production and system performance, allowing remote monitoring and control. 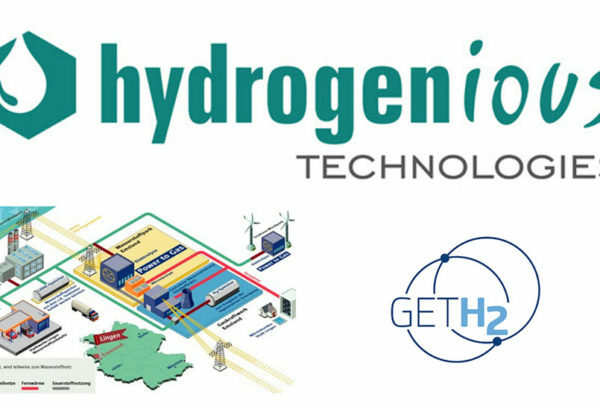 The project is a demonstration project that investigates the use and applicability of green hydrogen technology and has following additional partners beside DNV GL: Stedin, Municipality of Rotterdam, Ressort Wonen, Bekaert and BDR Thermea.